For Memphis, this season has been an abnormally challenging one for players and fans alike given that the team’s downward spiral. David Fizdale was abruptly fired in late November and replaced by his associate head coach J.B. Bickerstaff. The team is in danger of missing the playoff for the first time in eight years with a 12-26 record. 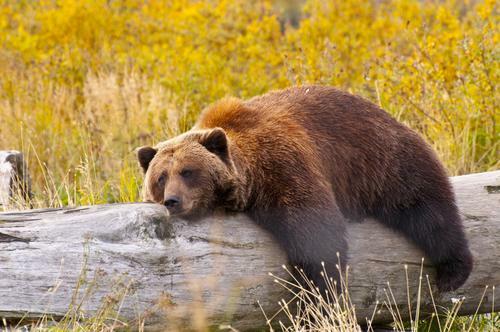 Injuries have plagued the Grizzlies as well. Guard Mike Conley has missed 25 games this season with an Achilles injury. Wayne Selden, Jr. missed 21 games due to a groin injury and Chandler Parsons has been in and out the line-up. Matt Moore follows the Grizzlies closely. He has written about the NBA for a decade, starting with his independent blog Hardwood Paroxysm, and with his work featured at NBC Sports, AOL FanHouse, and CBS Sports where he was an NBA writer for seven years. Currently, Moore is the lead NBA Writer for the Action Network. He recently spoke with All Heart about David Fizdale’s departure, the Grizzlies future, and more. 1.) What are your thoughts on the abrupt departure of David Fizdale? Moore: I think a lot of things. I think that young coaches often make mistakes and if it’s a veteran roster, that can hurt them. I think his rotations were often a mess and he had way too much of a “I’m going to play who can help us win” without considering the big picture or how it impacts his standing. I think he’s going to be a great coach down the line. I think he’s a terrific human being that handled a tough situation as well as he could. I think Marc sunk him. I think you’re also never going to survive if you haven’t talked to your All-Star center in ten whole months. I think when a team falls apart like this, the first thing that happens is the coach is fired, every time. 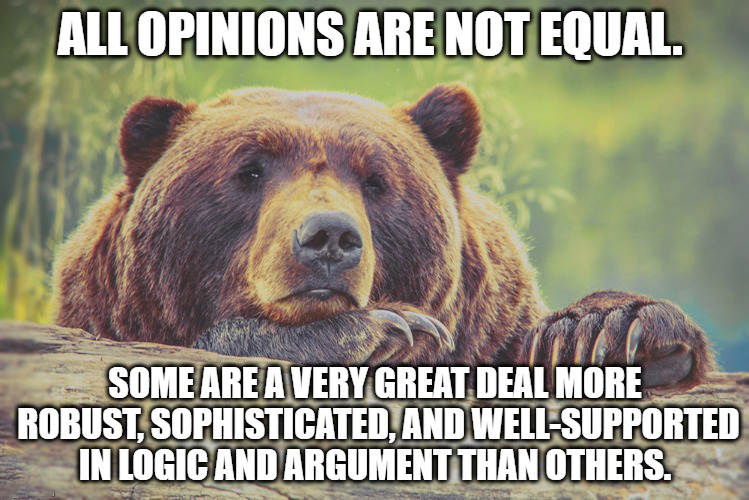 I think it’s a tough situation and sometimes this is just how things go. I think he didn’t sign up for a rebuild, even if he would be good at it. I think the roster was good enough to compete in the West if healthy and engaged. It wasn’t. I think his relationship with highly visible players as an assistant isn’t the same as how he performed in Memphis. 2.) Do you believe Fizdale’s firing will have negative consequences for the organization going forward? Moore: If a coach has choices, like, say, JVG, they’re going to steer clear of Memphis until ownership and management get in a better place. But this happens all the time. The Nuggets were in this spot two years ago. Memphis will have to find a coach who can’t turn down a head coaching opportunity, but those aren’t in short supply. They can get a good coach, and it’s better to have one with fewer expectations in Memphis, anyway. The situation isn’t great, but it’s also not this catastrophic disaster, either. 3.) 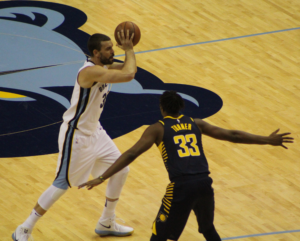 What will it take for the Grizzlies to turn the season around? Or should the Grizzlies tank the rest of the season in order to receive a lottery pick? Then trade Tyreke Evans at the deadline, see if Parsons has rehabbed his career enough to move his contract (probably not), play the youngsters, and tank. They’ll wind up somewhere 4–7 probably, and that could mean Deandre Ayton or Miles Bridges. It could mean a bust. Who knows, but that’s what I would do. 4.) 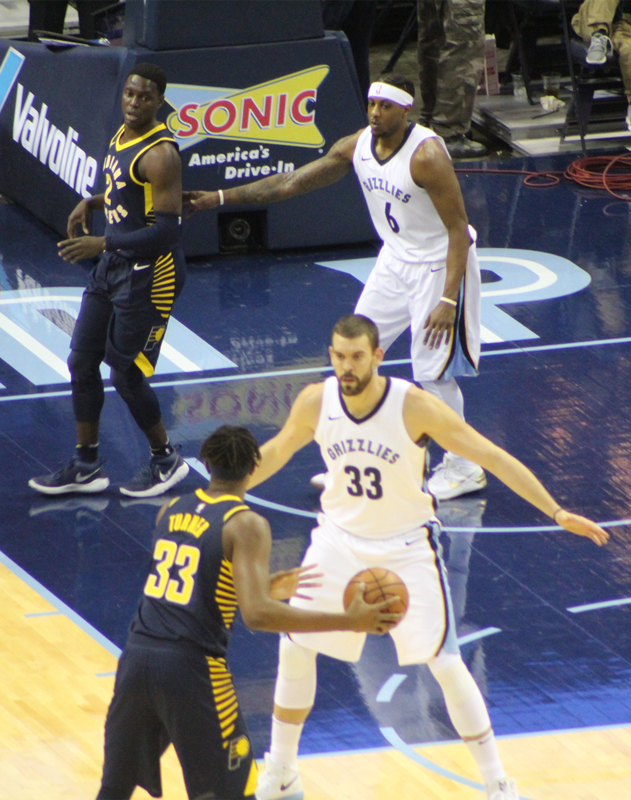 Given the current uncertainties around the unfolding ownership battle and Conley’s injured status, should the Grizzlies look to make some trades before/at the deadline? If so, who and why? Moore: Yeah, I would look to trade Tyreke because he’s cheap and will be expensive, Parsons because he’s expensive, and McLemore because he’s bad. There’s just no reason not to try and manipulate as much space as possible. They probably can’t, but they need to try. 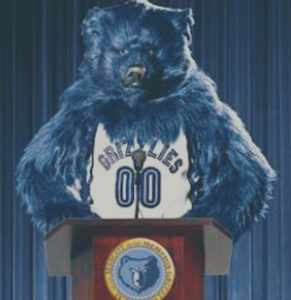 5) If you were the Grizzlies GM for a day, what would you do to make the franchise better? Moore: TANK THEIR FACES OFF while working to get flexibility and a draft pick this summer. Find a coach that Gasol will vibe with, and try and go for a resurgence next season. That’s the best option. Avoid a total rebuild at all costs. It will take ten years to recover if that.